A real estate auction is a process which allows interested parties to make competitive bids which establishes the current market value of the property in an open, transparent and public form utilising the skills of an experienced auctioneer. During a house auction, ultimately the winning bid gets the property. At one time, only real estate investors and professionals could acquire properties through auctions, but this is no longer the case in many areas. Real Estate Auctions have become one of the most popular methods of buying and selling property in Australia with substantial benefits for both Vendors and Purchasers. Auction is used as the preferred method of sale by Beneficiaries, Governments, Banks, Administrators, Executors & Trustee Companies, Corporations and Private Vendors and has been proven to be the best method of establishing true market value. 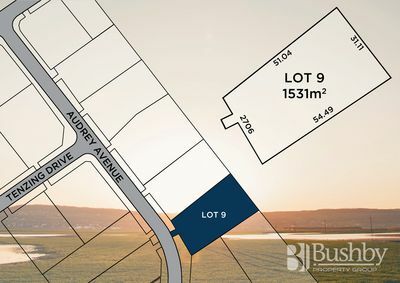 If you’re looking to quickly sell your residential property or you’re a home buyer interested in acquiring a new investment, this public sale may be the perfect way to get your foot in the door. If you’ve been trying to sell your house for months but no one has shown interest in your property, a house auction can help to speed up the selling process. As a home seller, it’s important to hold your potential buyers to a minimum listing price. This will protect you from buyers who intentionally underbid on your home. Our real estate agents can help you throughout the entire process. There Are Several Reasons to Attend a House Auction! House auctions are the preferred method of sale by beneficiaries, governments, banks, administrators, executors & trustee companies, corporations and private vendors and has been proven to be the best method of establishing true market value. House auctions create a sense of urgency, which ultimately motivates purchasers to action. Auctions force buyers to make decisions to a deadline of the auction date and typically bring negotiations to a head; buyers often bid with their best foot forward. Allows 3 opportunities to sell – before, at Auction or immediately after – and reduces the overall selling time on the market. You won’t have to wait and wait while your house sits on the real estate market for months on end. The competitive Auction environment offers the greatest chance of a premium price. The Auction marketing campaign that you choose will be tailored to deliver maximum exposure within the first few weeks on the market – the time frame during which it is most likely to sell. See When Our Next Auction Is! 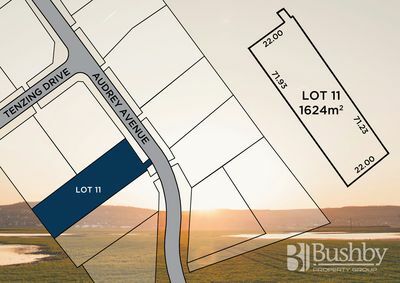 Bushby Property Group has 2 auctioneers – Richard Bailey and our Senior Auctioneer, Phillip Bushby, who has over 30 years’ experience as an auctioneer and over 45 years’ experience in the real estate industry. Get in touch with us to learn when our next house auction event is. To see other houses for sale, be sure to check out our available listings here. Our real estate agents would be more than happy to answer any questions you may have about the home buying or selling process for auctions. Get a Feel of What a Bushby House Auction Can Be Like! The auctioneers at Bushby Property Group are skilled at what they do. If you’re interested in attending a house auction in the near future, there’s no better way to do some homework than to check out some of our videos of past house auctions. You can check out these videos to get a feel of what to expect at our next house auction.